These Irish recipes are simple, traditional, and great for weekend cooking or for your St. Patrick's Day celebration! Trim fat from meat. 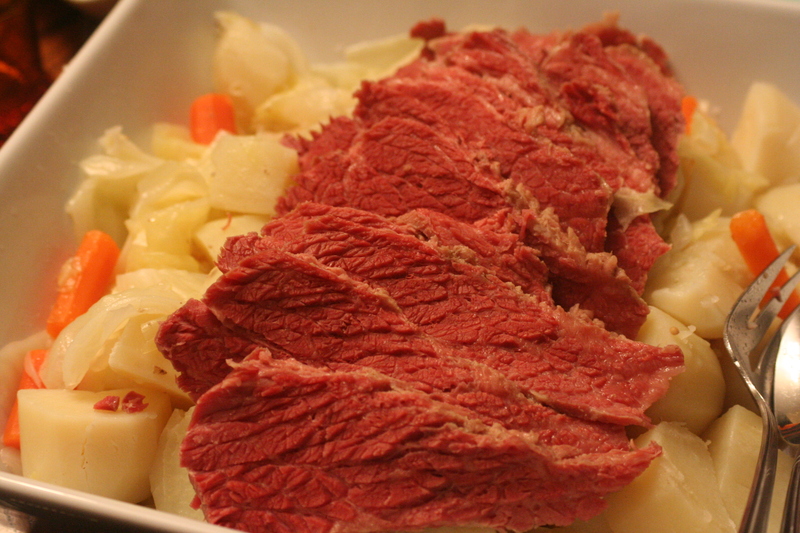 Place in a 4- to 6-quart Dutch oven; add juices and spices from package of corned beef. (*Add pepper and bay leaves if your brisket doesn't come with an additional packet of spices.) Add enough water to cover meat. Bring to boiling; reduce heat. Simmer, covered, about 2 hours or until almost tender. Add potatoes, carrots, and onion to meat. Return to boiling; reduce heat. Simmer, covered, for 10 min. Add cabbage. Cover and cook for 15 to 20 min. more or until tender. Discard bay leaves. Thinly slice meat across the grain. Transfer meat and vegetables to a serving platter. If desired, season to taste with salt and black pepper and serve with horseradish or mustard. Makes about 6 servings. *You can use a larger piece of meat and more vegetables, just add the seasonings listed in addition to the packet included in the meat. This homemade horseradish sauce made the meal! So delicious and so easy! 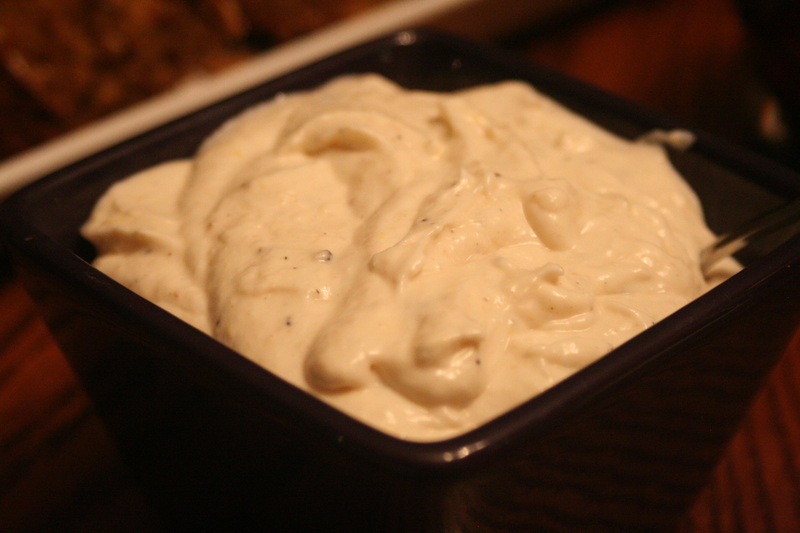 In a small bowl, mix together the mayonnaise, sour cream, horseradish, zest, and 2 teaspoons salt. Season generously with pepper to taste. Refrigerate the horseradish sauce for at least 30 min. before serving. This bread is amazing! So moist and flavorful. It does not have a strong beer flavor - simply wonderful. We especially liked it warm with a little butter. Preheat oven to 425 degrees F. Grease an 8x8 inch baking pan. Mix together the oats, flour, sugar, baking soda, baking powder, and salt in a bowl. In a separate large bowl, stir together the butter, vanilla, buttermilk, and Guinness® beer. Pour the flour mixture into the beer mixture, and gently stir until well blended. Pour batter into the prepared baking pan, and sprinkle with additional oats. Bake in preheated oven for 30 min., then turn the temperature down to 400 degrees F and bake for an additional 10-15 min. until knife inserted comes out clean and top is a dark golden brown. Allow to cool for 30 minutes before turning out onto a wire rack. This cake calls for 2 lbs. 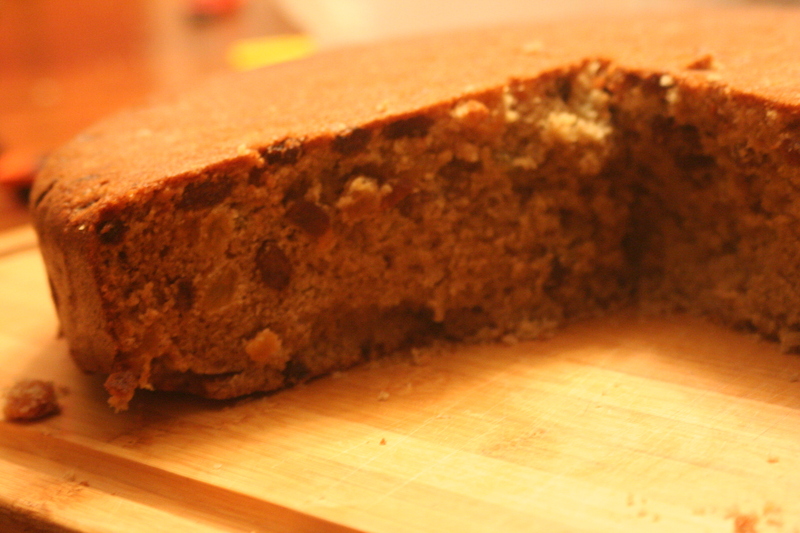 of raisins and makes a HUGE cake. I didn't have whisky on hand, so went without - really, it would be better with! It would make it so moist and wonderful! I also think a lemon sauce or creme fraiche or even freshed whipped cream would have been so delicious with it. Preheat oven to 325 degrees and grease a Dutch Oven. Cream sugar and butter in large bowl. Add in eggs one at a time. Add seasonings. Mix baking soda into the buttermilk. Alternate adding flour, buttermilk and raisins into mix. Bake for 2 1/2 to 3 hrs. in covered Dutch Oven (I baked mine in a greased, covered family size skillet - not cast iron - and it took about 1 1/2 hrs. Cake is finished when knife inserted into middle comes out clean. Optional- pour 1/2 cup of whiskey over cake immediately after removing from oven. Cake is best when cut after a few days. umm... any chance you would like to have us over for an "Irish feast" sometime soon?! :) these recipes look amazing! We made the Guinness bread tonight and it's awesome! 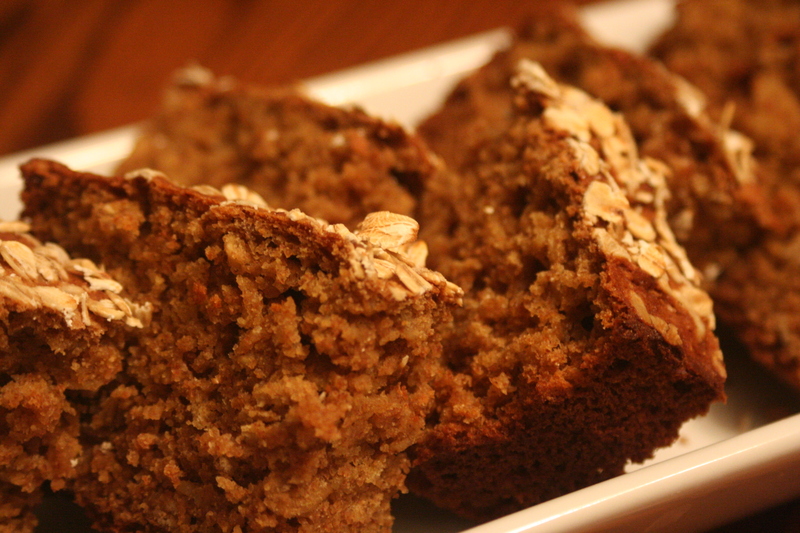 Tastes like a really good bran muffin--I am looking forward to having some for breakfast! Thanks for the recipes!